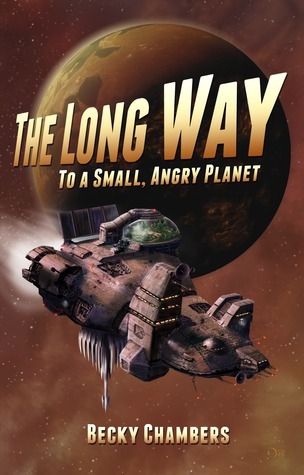 The Kitschies‘ first self-published shortlisted book, and a debut to boot. 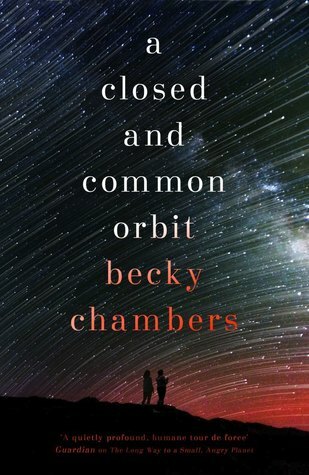 Chambers had put together a fun, silly space opera that’ll keep you up at night reading by the light of your Kindle (if not by a torch under the duvet), and this is how you should read this book: like you’re young again, and getting away with reading it, when you should be reading The Scarlet Letter. 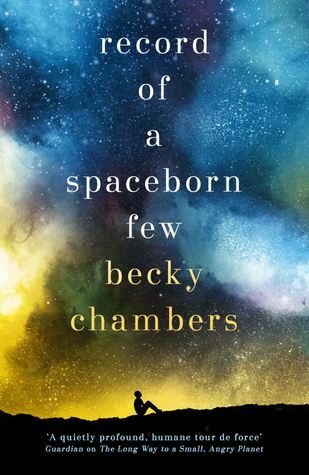 Not that it’s poorly written, or whimsical: it grapples with the politics of empire, sexuality, racism (and species-ism), class, and gender – it’s a story of someone trying to choose their own destiny.